We’ve talked a lot about how public lifts can be some of the most awkward places ever to be stuck in. For some reason, stepping into a lift with a group of strangers seems to turn a lot of people into non moving statues. They go quiet, they face forward and they definitely avoid making any kind of eye contact. How can one journey that lasts no more than 30 seconds, be so awkward? And why do you always encounter the 5 following type of people every single time? The lift is silent and everyone is avoiding talking to each other, yet there always seems to one person who is blasting music through their earphones at a ridiculous volume. For some reason, this person seems to think that everyone wants to hear their “good” music. You’ll recognise this person straight away because they will be one that is shouting into their phone, trying to realise why they can no longer hear the person on the other line. No one wants to tap them on the shoulder and tell them that they are receiving limited service due to being stuck in a concrete structure. Don’t they realise that they aren’t meant to speak in a lift? If they do, they don’t care! 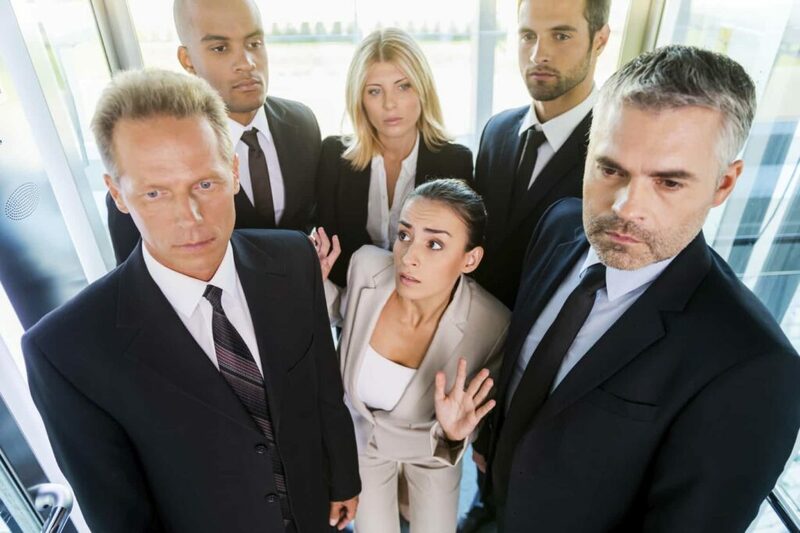 You always get stuck in a lift with a group of people who just carry on having a normal conversation with each other, maybe it incredibly awkward for everyone else. 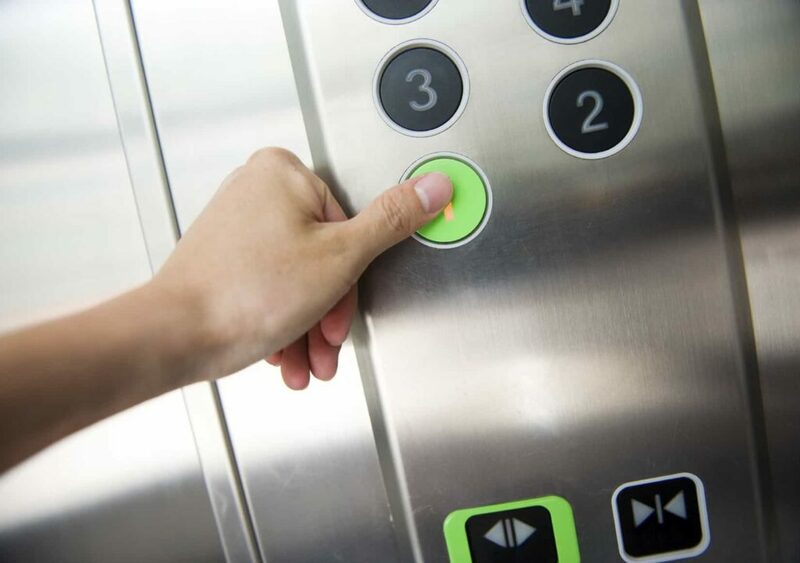 This person can usually be heard sighing loudly when the lift stops at another floor, and then making a big thing out of having to press the close button again. Everyone wants to get to their floor, there is no need to throw horrible looks at anyone who enters or leaves. We’re all trying hard not to acknowledge that anyone else is in the lift, so why does this person think its okay to stink the lift out with their garlic lunch. Every time. This person really needs to start taking the stairs! For the rest of us, we will continue to quietly check every social media account available until it’s time to step out of the lift. If you’re looking to get a lift installed in your home or business, we have you covered. Axess 2 are leading lift manufacturers and installers, and we guarantee to provide a brilliant service to all of our customers. 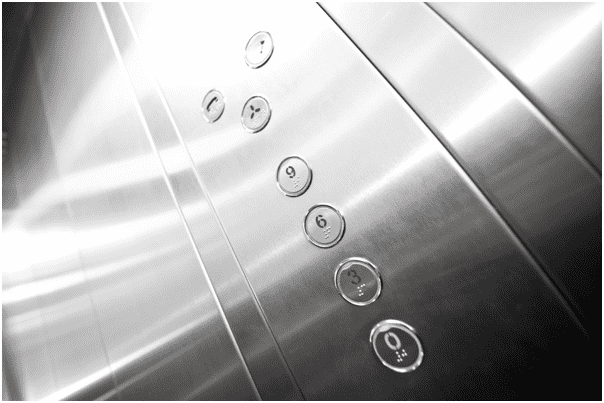 We specialise in home and passenger lifts, as well as providing with you high quality installation services. For more information on our products, or to ask us any questions, please don’t hesitate to contact us. You can give us a call on 01200 405 005 and a member of our team will be happy to help.